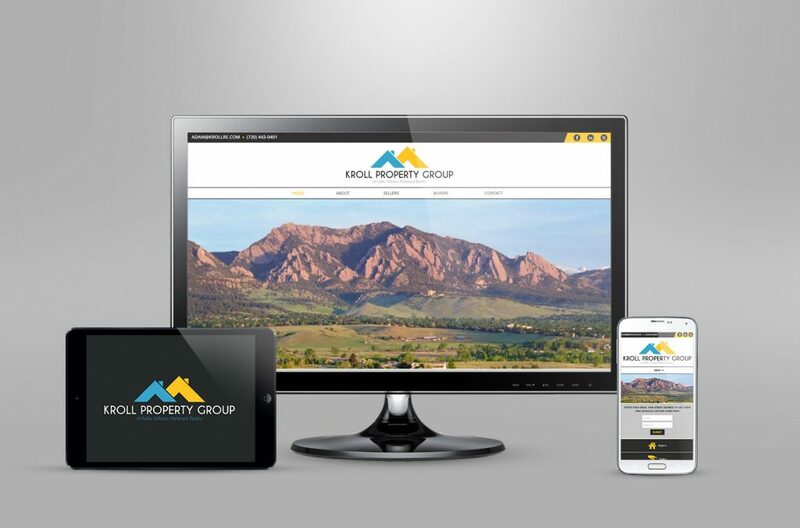 Kroll Property Group from Boulder Colorado came to us for a full branding package. This project included logo design and an website with MLS integration. We also delivered designs and printing for business cards, signage, letterhead and social media.